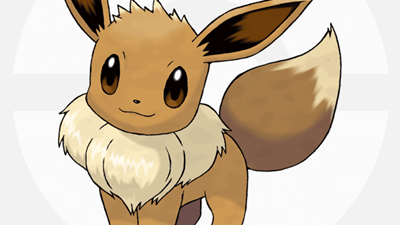 Eevee has nine evolutionary choices in the Pokemon Universe. 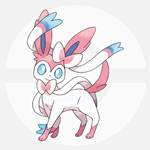 This article will tackle the different evolutions of Eevee and how to get each one of them. Eevee is the only known Pokemon to have nine different evolutionary choices. The outcome of who will it be depends on many factors, including where you level up, what stone you give them, and what day you level them up. These are the nine Eevee evolutions you can try out. Water Give Eevee a Water Stone. Electric Give Eevee a Thunder Stone. Psychic Max Eevee’s friendship. Level up during the daytime. Dark Max Eevee’s friendship. Level up during the nighttime. Grass Level up near the Moss Rock. Ice Level Up near the Ice Rock. Fairy Teach Eevee a fairy-type move. You must also have at least two affection hearts.